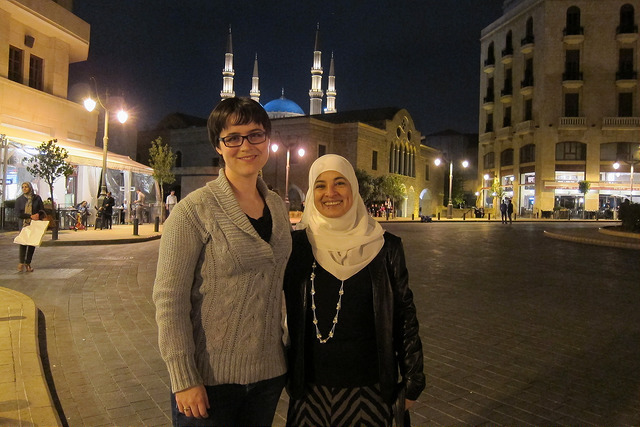 TechWomen Impact Coach again – for Lebanon! I am so glad to have been accepted as a TechWomen Impact Coach again – and to be working with the same great mentor team as last year! TechWomen is a mentoring program of the U.S. Department of State’s Bureau of Educational and Cultural Affairs (ECA). 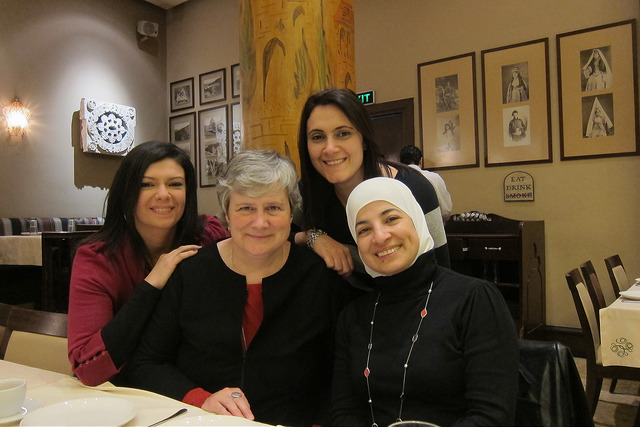 I was the 2010-2011 Process Architect for TechWomen and have been proud to support the program as a professional volunteer each year since then. 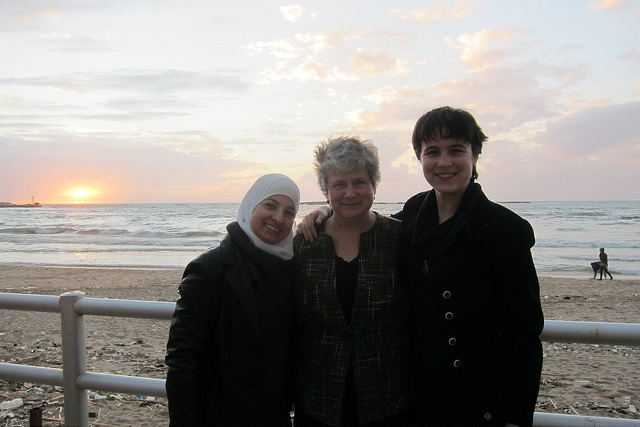 Mercedes Soria (Vice President, Software Engineering, Knightscope), Fatema Kothari (Technical Project Manager, Verizon) and I had a delightful experience as 2016 Impact Coaches, working with TechWomen’s inspiring Team Tunisia. We are looking forward to meeting our new Emerging Leader team from Lebanon when they arrive in San Francisco in September. 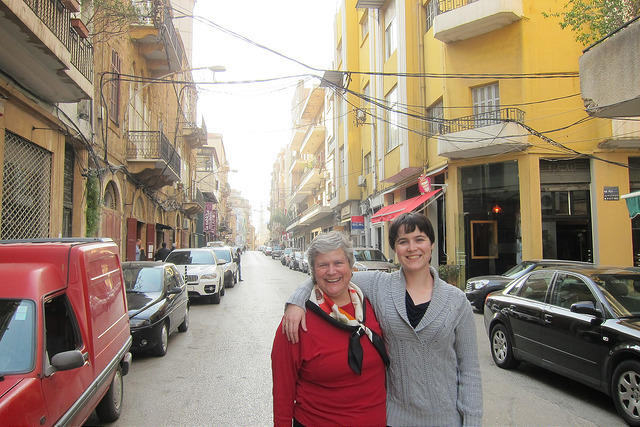 I am proud of my daughter Jessica who has herself been accepted as a TechWomen Impact Coach this year – for TechWomen Emerging Leaders from Palestine. 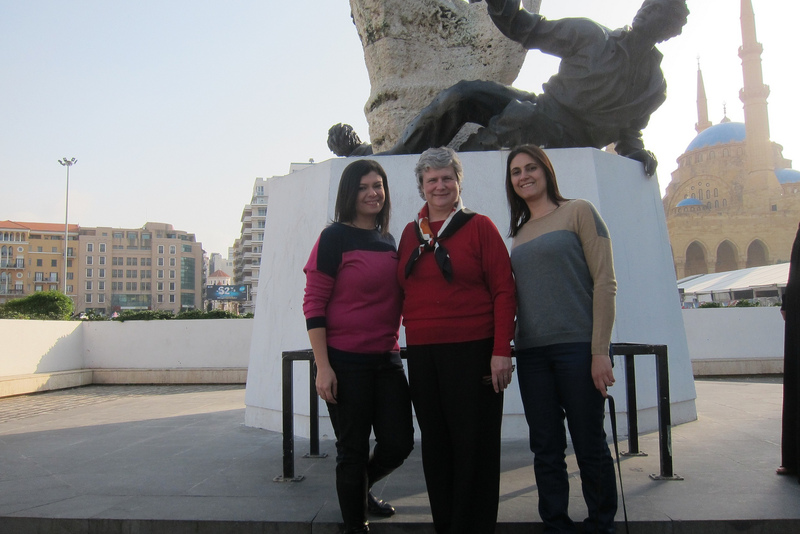 I have just been looking over pictures from when Jessica and I visited TechWomen mentees in Lebanon in 2013. I am excited to further expand my knowledge of the people and culture of this ancient and fascinating country.